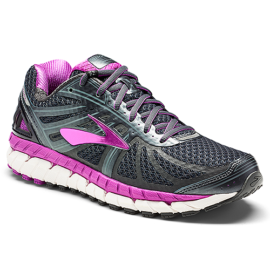 With a new plush interior and refined mesh upper, the latest women’s Ghost 9 running shoes delivers the same smooth ride and balanced feel you love, but with a more seamless fit so it feels lighter than ever before. Springy and supportive, and now lighter than ever for runners who want to energize their run without compromising support or speed. Go another mile, then another with superior motion-control technology that supports your stride. 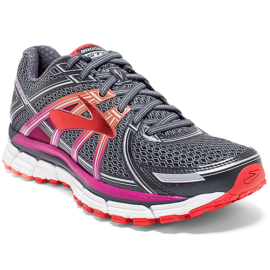 The 1340v2 stability running shoe for women was designed for overpronators with a system of support tech and cushioning that helps you stay comfortable and in control. Change up your run without changing your shoes and don’t miss a single beat of your workout in the 510v3. 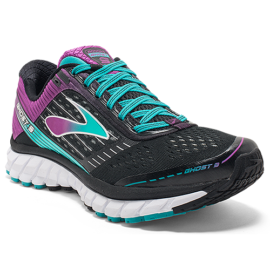 This versatile trail running shoe for women combines the off-road outsole you need for the trail with a full-length cushioned midsole that provides the comfort of a traditional road running shoe. Are you looking for comfort and style with a mix of fitness? 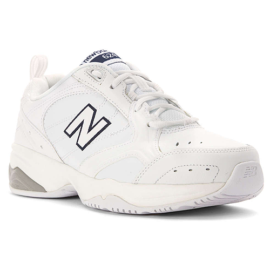 Then look no further than the women’s 690v4 running shoe from New Balance. 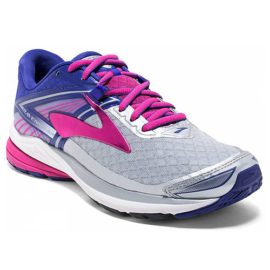 This lightweight shoe provides cushioning in all the right places to keep you comfortable during your run.